Inventive Academy, the Best Professional Certification Training Solutions in Bangalore is well known for its uniqueness which provides all kinds of course at one place with maximum support. We offer best in class training across various domains like AWS Architect Certification Training, Block Chain, Tally ERP, Angular JS, Business Analytics, and Web development, Content Writing, DDMP, SEO, and Spoken English. Our team has Expert trainers with top-notch skills who are working in MNC's to give you the best possible training and help you advance in your career with distinctive knowledge. Virtual, online and Classroom Training are available. Choose your course of choice. I want to join for the content writing course. Please tell me the course duration. Do you guys provide placement? Hi Sushma. At Inventive academy, we provide content writing course for one month including placements assistance. We have a separate HR team for placements assistance. There are both weekday/weekend classes. You choose what you want. The course fee is actually 12000/- including certification and placements assistance. 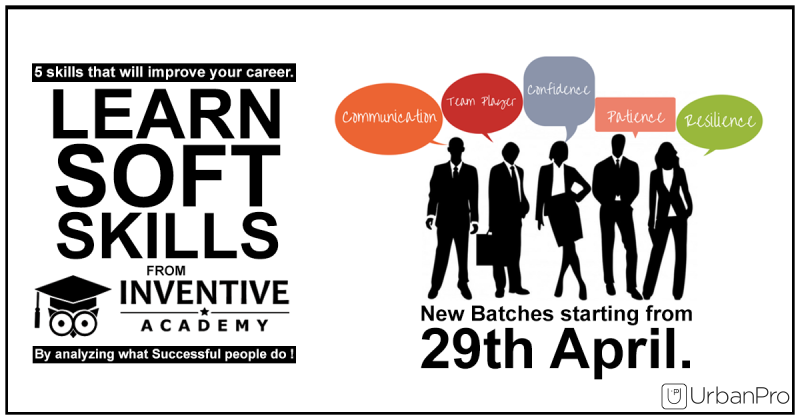 The next batch is starting on 12th May. if you enroll before 8th may, you will get an offer of 3000/-. Enroll Now. Dear Team, Trying to find a Digital Marketing trainer? May I Know which Tab exactly. Hello! Contact Inventive Academy for your requirement. I want to speak fluent English. Inventive Academy is launching online classes for ''Fluent English'' . The course name is ''business communication.'' Now you can speak in engish fluently and also give presentations/seminars. Eradicate your stage-fear also. This course is the full package where you get all the comcepts of spoken english under one roof! 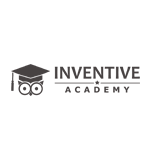 Inventive Academy conducts classes in Angular.JS, Big Data and Business Analysis Training. It is located in Koramangala 6th Block, Bangalore. It takes Regular Classes- at the Institute.